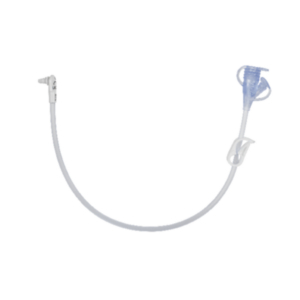 The MIC-KEY* Continuous Feed Extension Set with SECUR-LOK* is intended to be used with the MIC-KEY* Low-Profile Gastrostomy, Jejunal, and Transgastric-Jejunal Feeding Tubes.Please note, it is compatible with SECUR-LOK*. 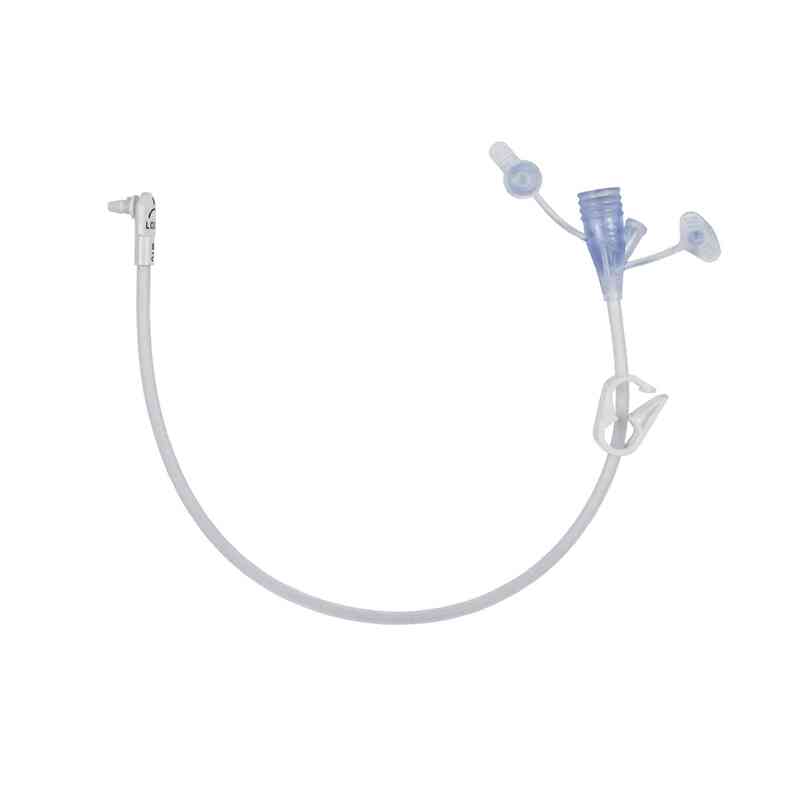 The Avanos Medical MIC-KEY* Continuous Feed Extension Set with ENFit® Connectors, SECUR-LOK* are indicated for patients who require low-profile Gastrostomy, Jejunal, and Transgastric-jejunal Feeding Tubes.Smart Design Pairs with Reliable Materials These non-sterile, reusable feeding tube extension sets are made with natural rubber latex-free materials and are compatible with any of the MIC-KEY* feeding tubes. Each extension set is 30 cm long and about 2 inches in size. Each set includes 2 connectors, one is a 2 port “Y” and the other is the SECUR-LOK* Right Angle. There are also medication ports, a tubing clamp and 5 units per case.Compatible with SECUR-LOK*.